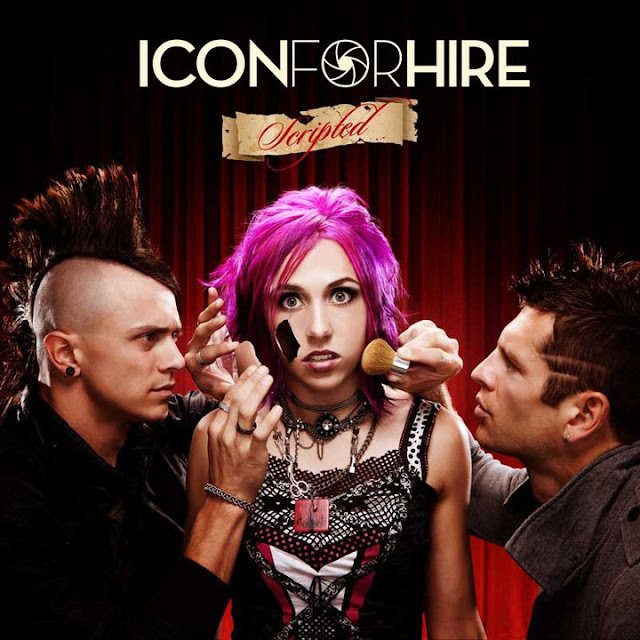 Icon For Hire's debut album, Scripted, was officially released today via Tooth & Nail Records. 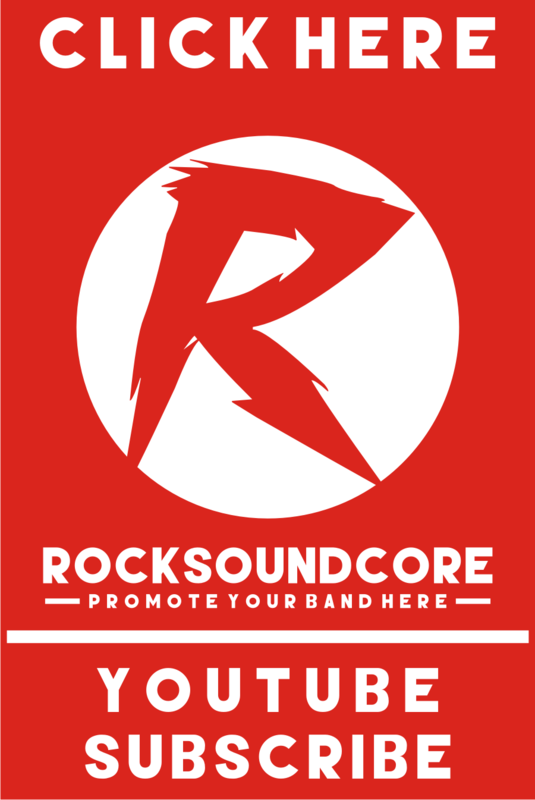 The album features Icon For Hire's new single, "Make A Move", which can be downloaded for free on iTunes. Check out the album trailer for Scripted below and let us know what you think!